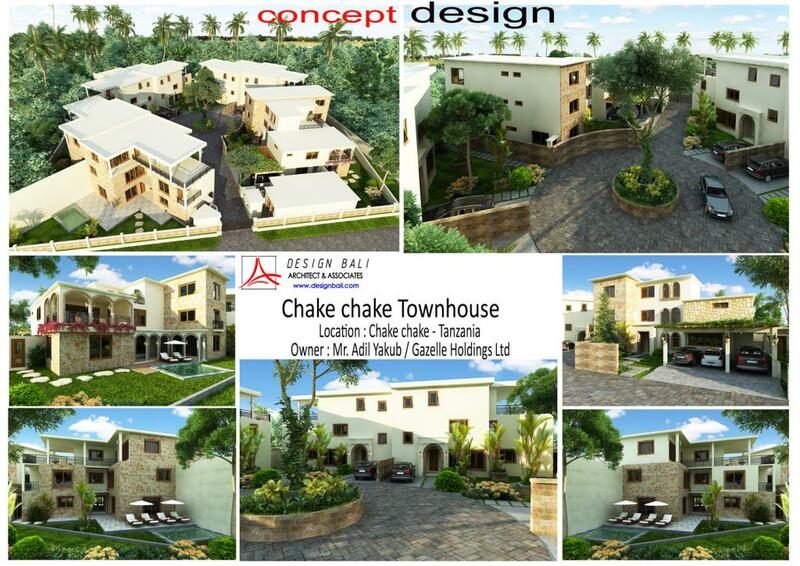 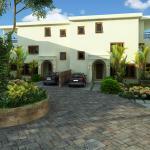 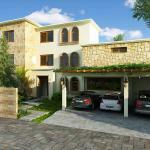 Chake chake townhouse is 3 Storey rental houses located in Chake chake area, Plot No. 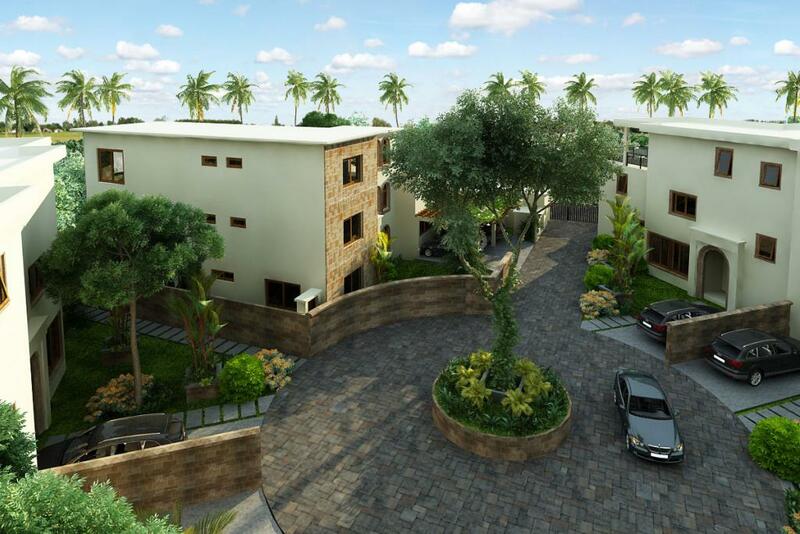 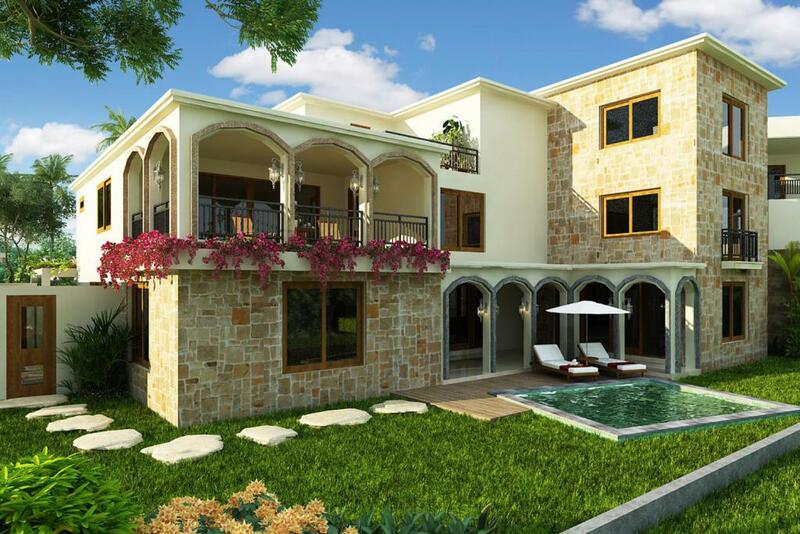 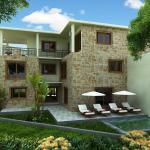 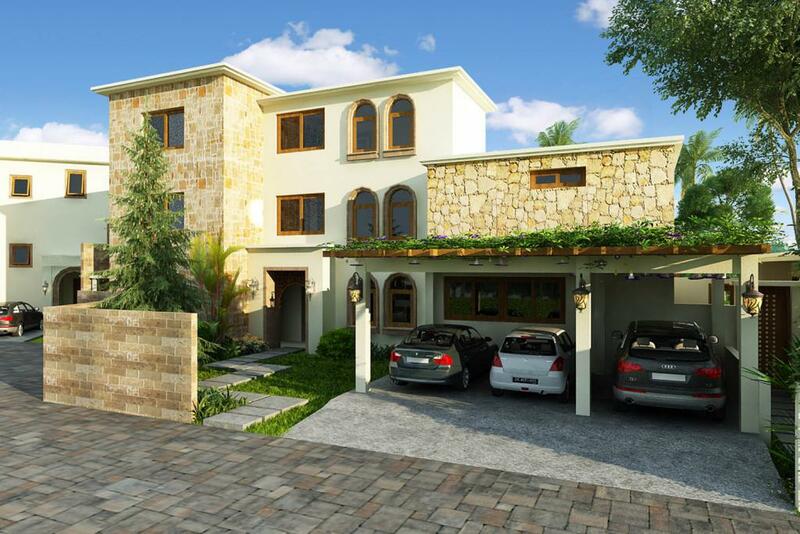 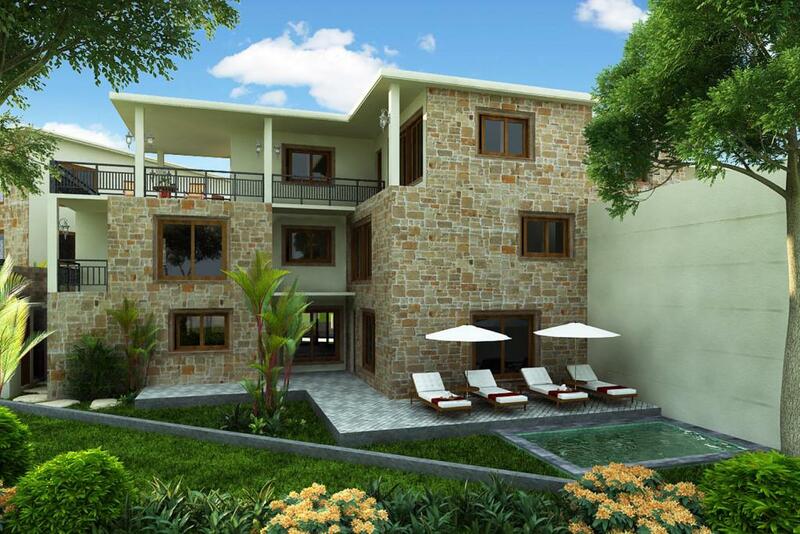 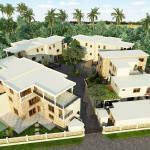 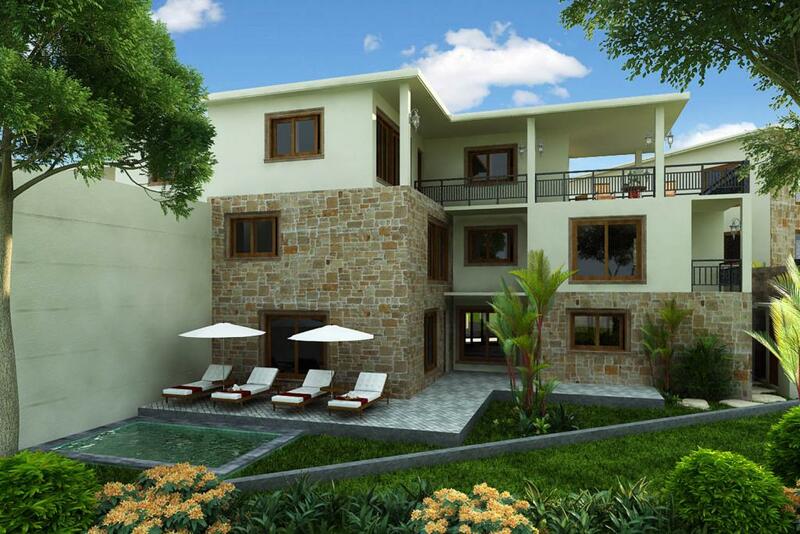 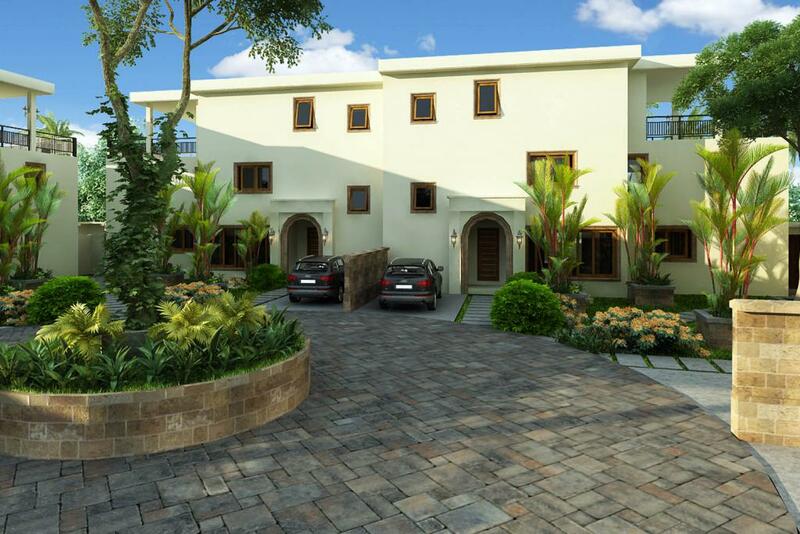 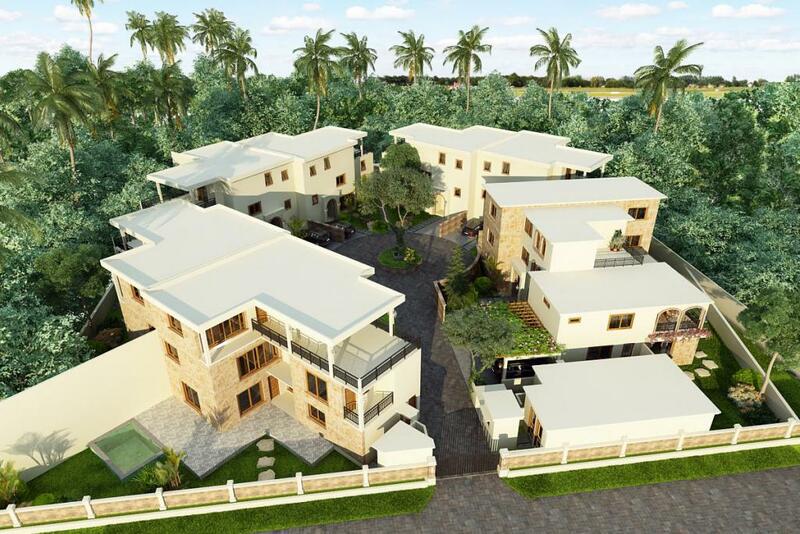 37 Oyster Bay, Dar es Salaam - Tanzania, Covering an area of 30 are (3042 sqm) the property content with 6 units townhouse to rent, each rental unit has 4 bedrooms with ensuite bathroom, plus 1 unit for private house has 5 Bedrooms. 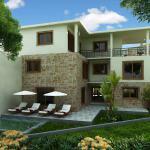 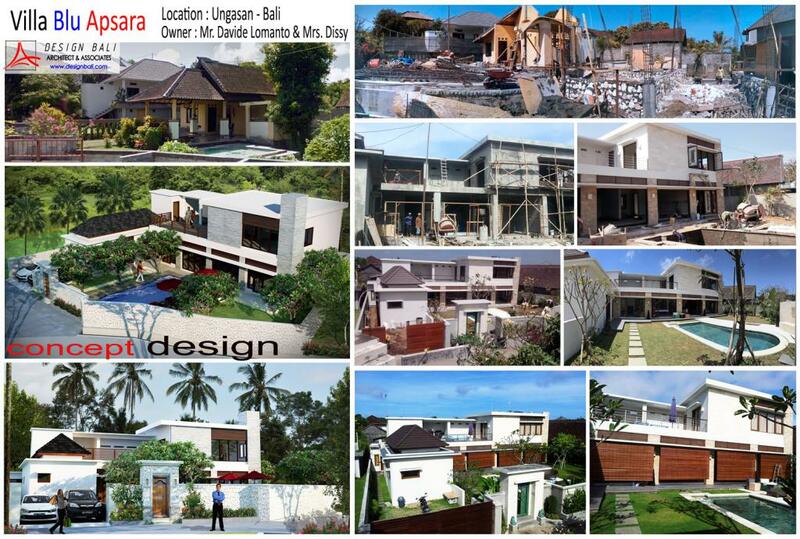 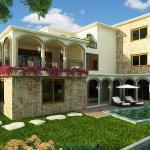 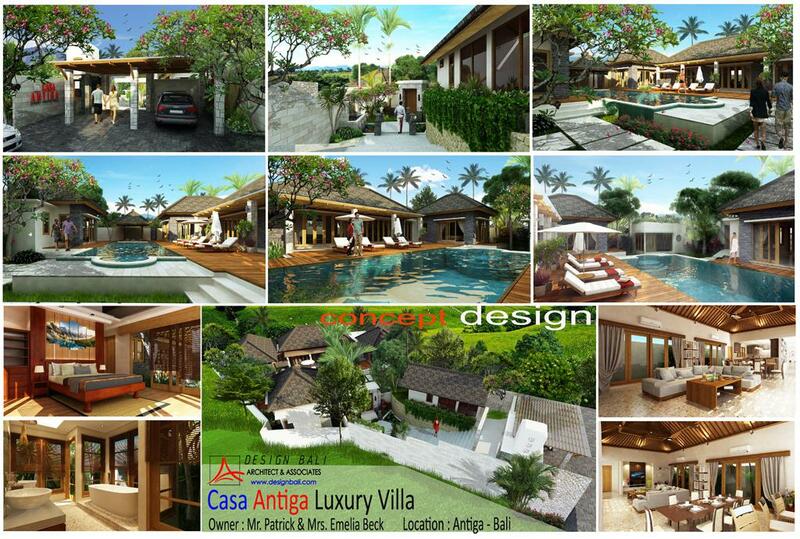 the orientation of the property is faced into internal garden with Plunge pool . 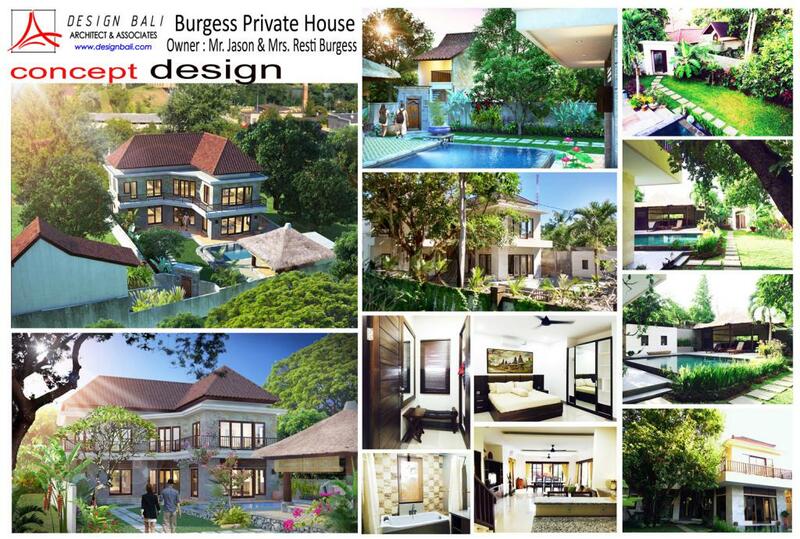 With modern concept and western standard house, all the house has its own private territory, such as carport, kitchen, minibar, dining zone, bathroom in every bedroom, Plunge pool and sundeck. 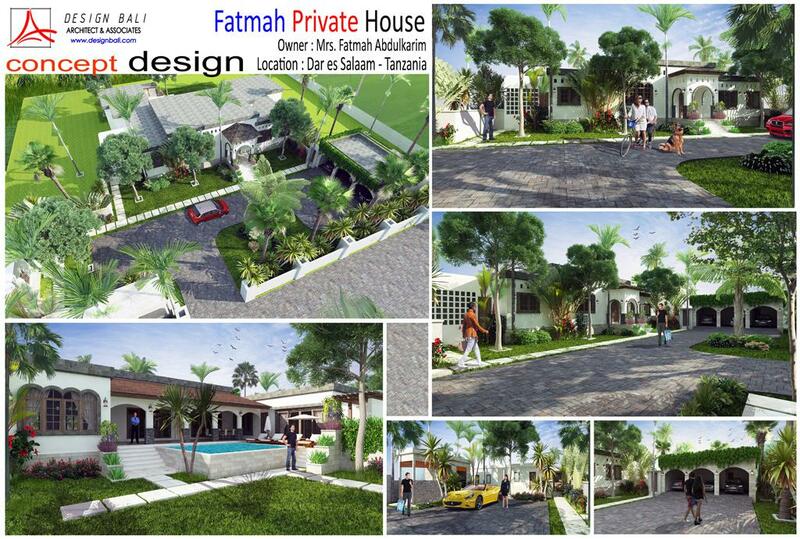 Plus a service area with separate entrance from the main door for security and privacy reason. 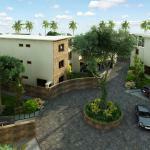 Mr. Adil Yakub / Gazelle Holdings Ltd.